Hi Kelley! 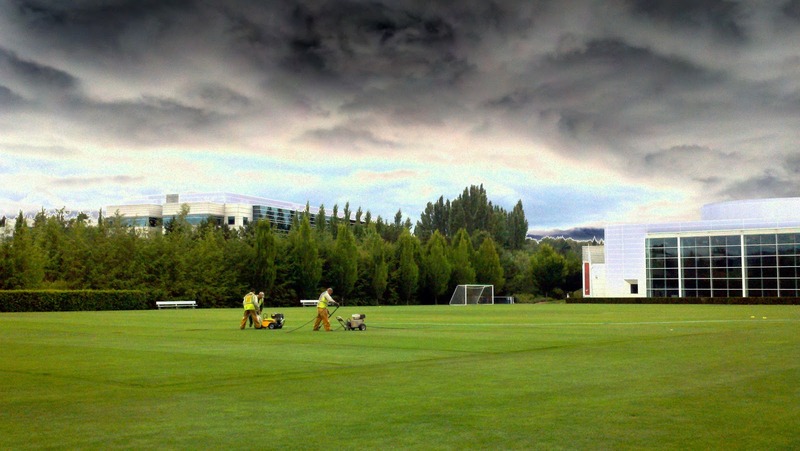 The picture was actually taken at Nike Headquarters, where my husband works. They have the most beautiful soccer fields. They host events there a lot, so they keep them really nice.